This month, I've chosen to support Samaritans which, as many of you will know, is a charity that supports anybody who needs emotional support. Although some believe that you can only call Samaritans if you're feeling desperate, they actually welcome everyone, regardless of how small your worries may seem. Over 60 years ago, Samaritans opened as a telephone service but these days you can call, visit your local branch, email, text or even write a letter for support and someone to talk to. 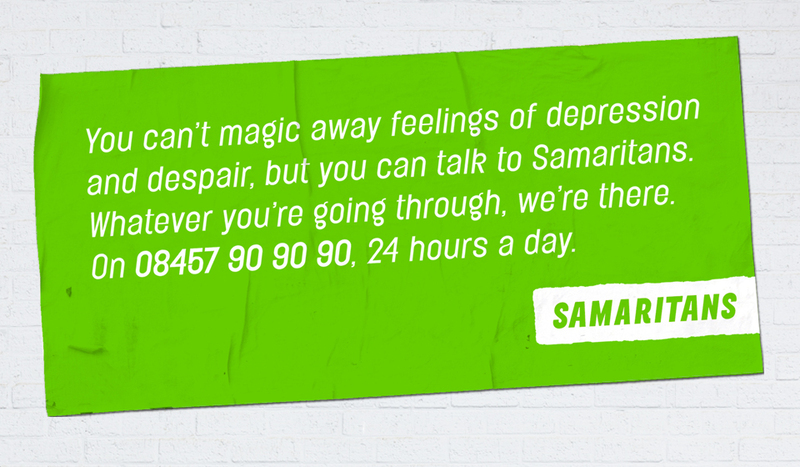 However, Samaritans isn't all about offering individual support. 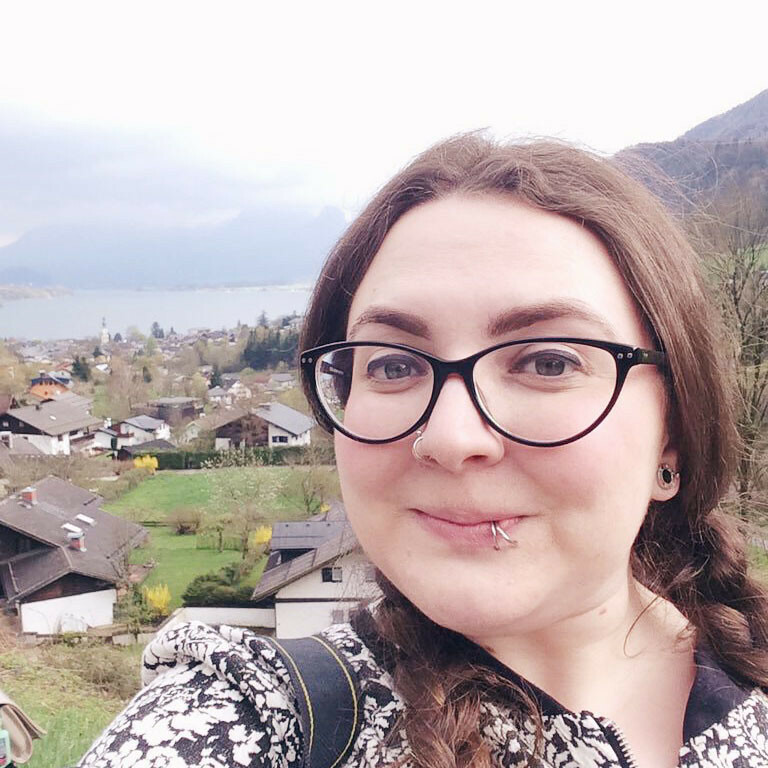 It also carries out a huge amount of research projects into suicide prevention and are in a five-year partnership with National Rail to reduce the number of railway suicides, which includes suicide intervention for railway staff and has lead to over 50 saved lives. There are a huge variety of ways to support Samaritans, from climbing Kilmanjaro to collecting your loose change. Of course you can just donate the old-fashioned way too! With support from us, Samaritans can answer every call and extend the availability of new services such as text support. We can make a real difference to people's lives if we all help out a little! This is a great charity and even though I haven't had help from them personally as I had counselling elsewhere I would definitely turn to them in the future if I need to. I really like the fact you can text them too, which is good for those who don't particularly feel comfortable with talking in person. A truly amazing charity who help so many in their hour of need. I definitely will continue to donate to this worthy cause. Can fat people wear maxi dresses?